Since its first chancellor was installed in 1871, the University of Nebraska has advanced under a succession of capable, practical—and in many cases visionary—leaders. Some were fortunate to lead in eras of plenty, some were not. Others may have been blessed with greater or lesser gifts of oratory or patience. To all, we owe a debt of gratitude, for each laid a brick in the foundation of our history as a great American university. Below, you will find short biographical sketches of each permanent chancellor. 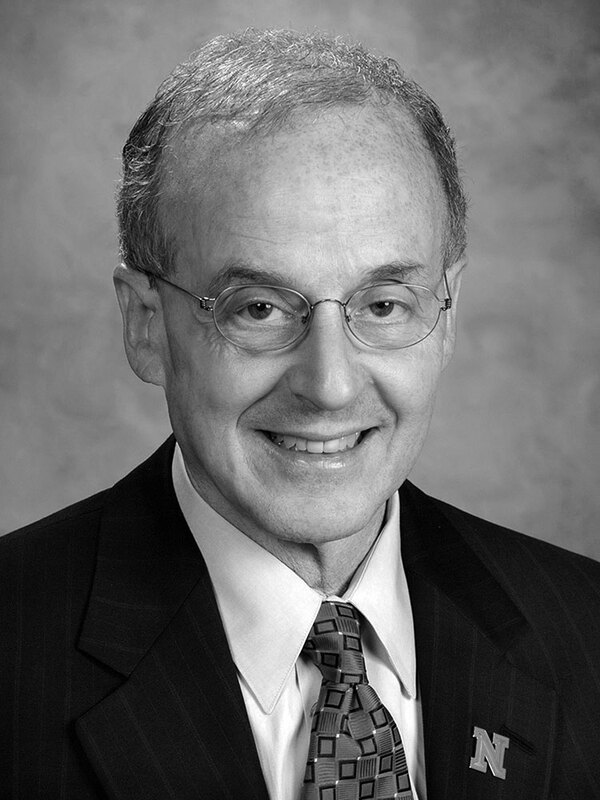 Harvey Perlman served one of the longest and most consequential chancellorships in the history of the institution, and with patience and foresight set the university on new trajectories for upward growth and prosperity. Son of a York, Nebraska businessman, Perlman was himself a product of the University of Nebraska, earning a B.A. ('63) and a J.D. ('66). On his watch, the university built major new facilities, opened a third campus — Nebraska Innovation Campus, was a key partner in major urban renewal projects that would transform the city of Lincoln, and joined the nation's most prestigious academic and athletic organization, the Big Ten Conference. As chancellor, Moeser strengthened undergraduate education by increasing the rigor of Nebraska's undergraduate curriculum while simultaneously improving the university's recruitment and retention of students. He worked to build on Nebraska's strengths in research and graduate studies in order to meet the needs of Nebraska and the nation. Moeser also promoted a campus culture that encouraged the growth and development of students' ethical and value systems. In addition, during his tenure, the university received the three largest gifts ever given to the University of Nebraska at the time. The atmosphere at the university was tense when Spanier arrived at Nebraska. The university was facing a $6 million budget cut, morale was low among faculty and staff, several high-level administrative positions were filled on an interim basis and overall admission standards were low. 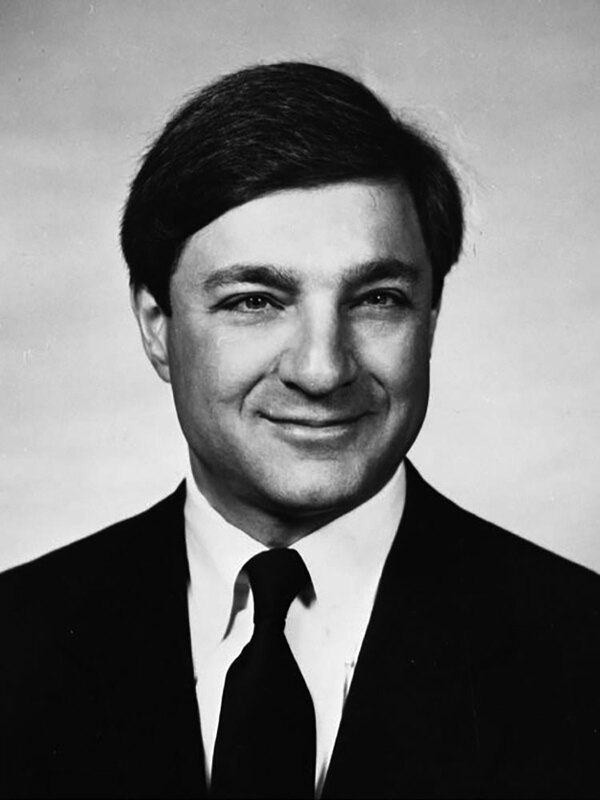 Over the next four years of his chancellorship, Spanier solved the budget crisis, revitalized the universities affirmative action office and raised admissions standards, among other accomplishments. 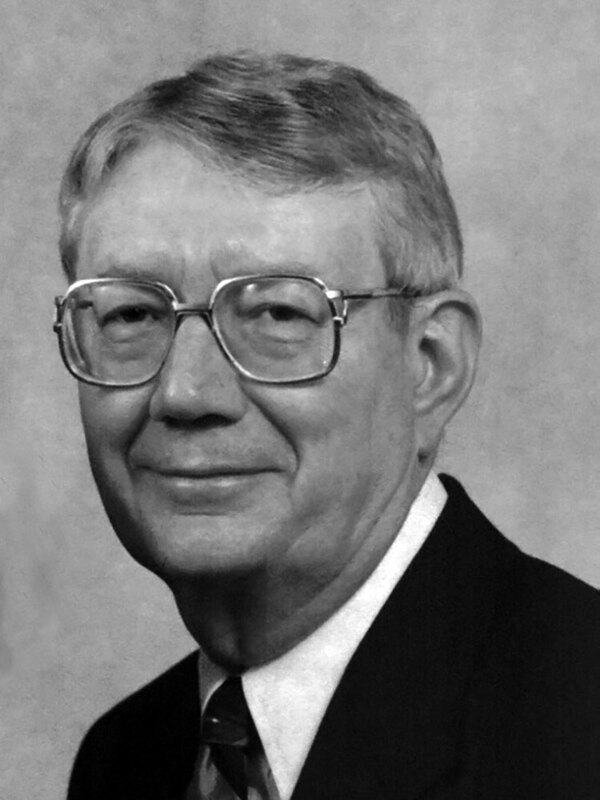 As chancellor, Massengale was known as an effective leader and supporter of integrating research, education and extension. 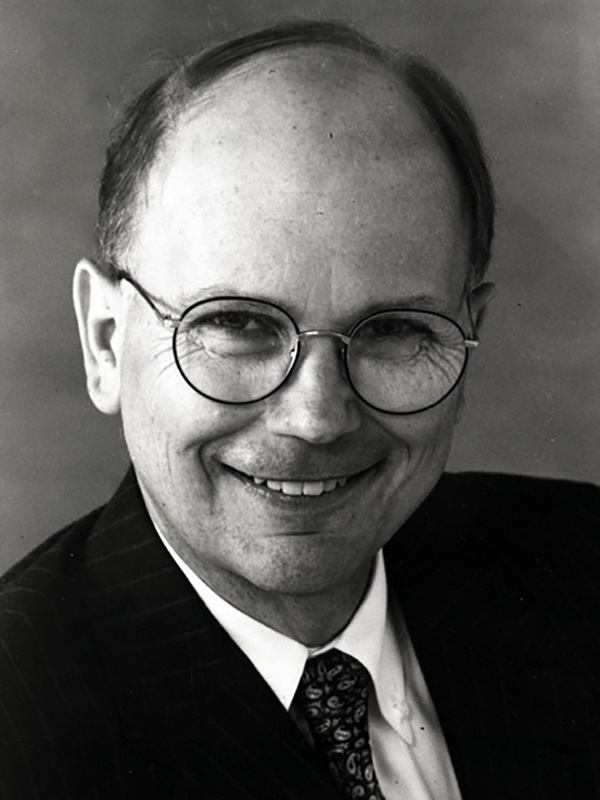 Among his many duties as chancellor, Massengale was responsible administratively for the Lied Center when it opened in 1990 and created the Center for Grassland Studies. He is president emeritus of the University of Nebraska, director of the Center for Grassland Studies and a Foundation distinguished professor. 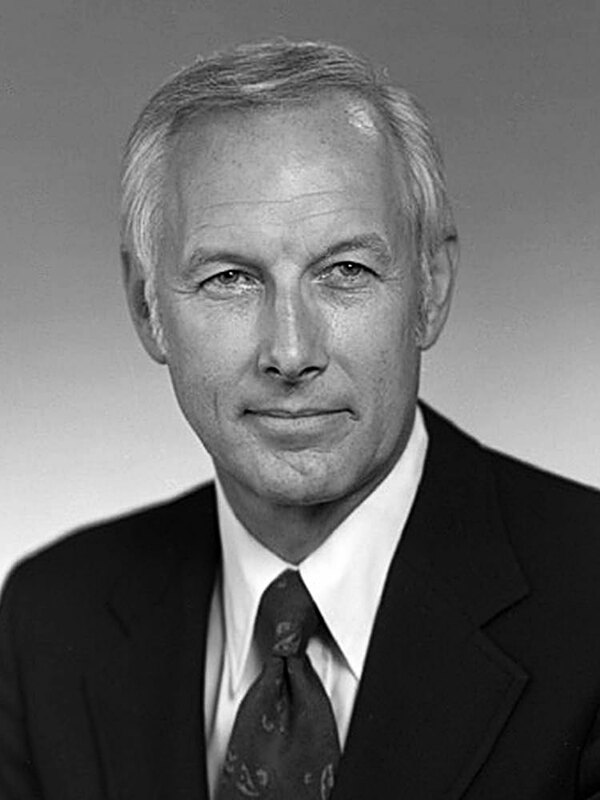 Upon his arrival in Lincoln from Oregon State University, Young was charged with increasing research activity and outside funding, and by 1980, the university achieved a record $30 million in grants, contracts and gifts – $8 million more than the previous year and $11 million in the year before that. By his third year in office, he found that external grants were up by more than 100 percent and rising. Young initiated the university's affiliation with the National Merit Scholars program in 1978 in an effort to provide more opportunities for merit scholars to attend the university. He also led efforts to increase the quality standards for student admissions and enhancement of the teaching and research programs of the campus. 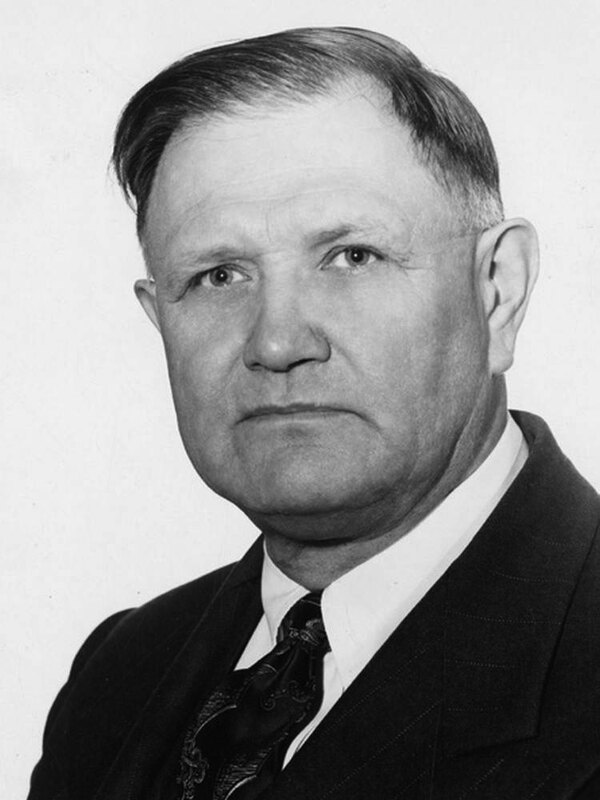 Zumberge's most significant contribution was the formation of the semi-independent Institute of Agriculture and Natural Resources after the state's agriculture industry pushed a bill with the aim of creating an agricultural college as a peer of the University of Nebraska–Lincoln, the University of Nebraska at Omaha and the University of Nebraska Medical Center. 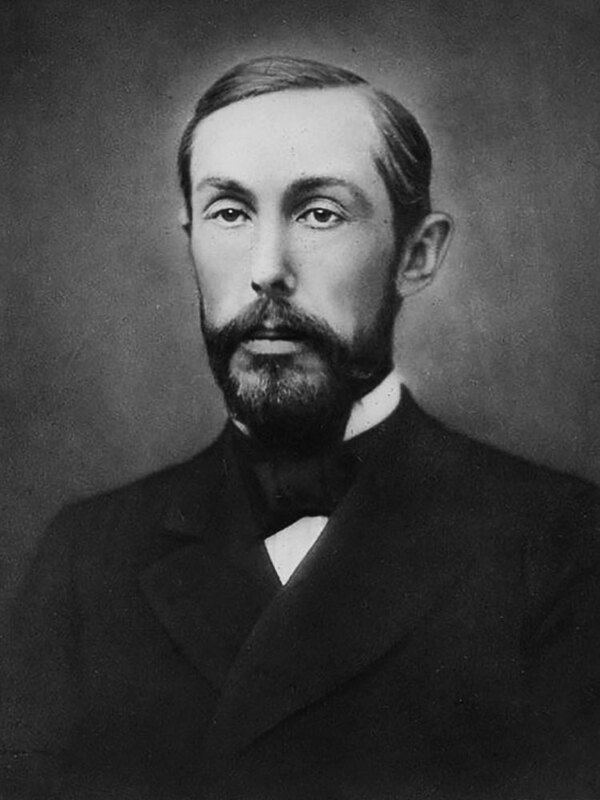 Soshnik was, in fact and in title, the first and only 'president' of the University of Nebraska–Lincoln. The brief years in which he would serve were marked with difficulty on a national level, and a wrenching transition within the university. 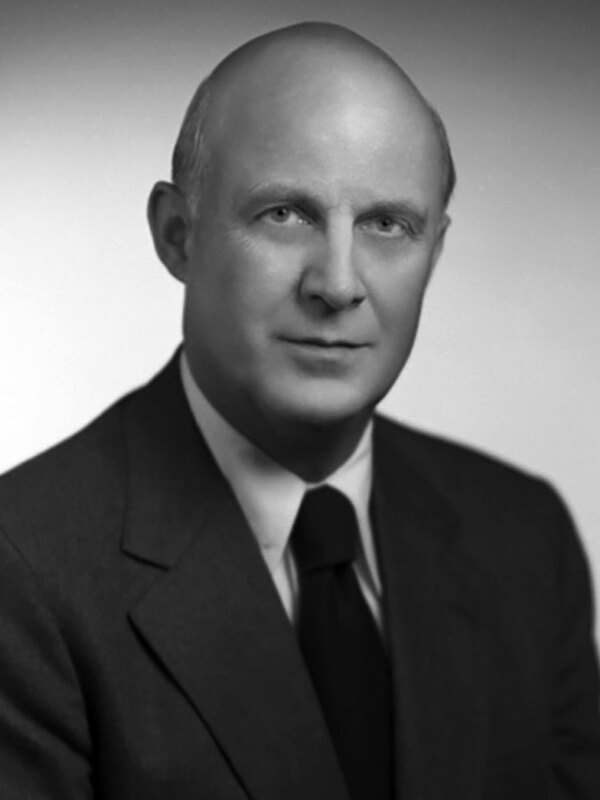 His tenure at the helm of UNL began as the University of Nebraska system was formed on July 1, 1968. He had been tapped (as UNL President) by former UNL Chancellor Clifford Hardin, whose chancellorship now encompassed the new system. 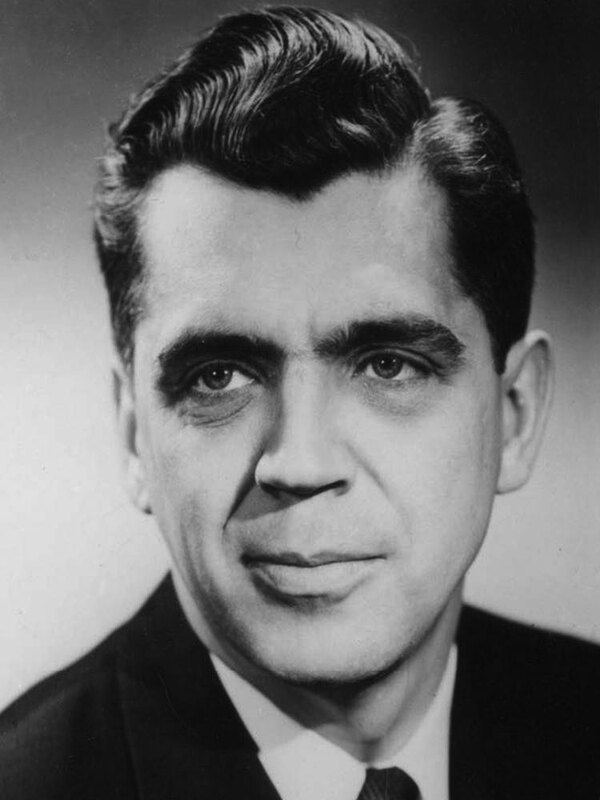 Titles would flip the following year, after Hardin exited for the post of Secretary of Agriculture in the Nixon Administration; the system would thenceforth be led by a "president," and the universities that operated within the system were led by "chancellors." 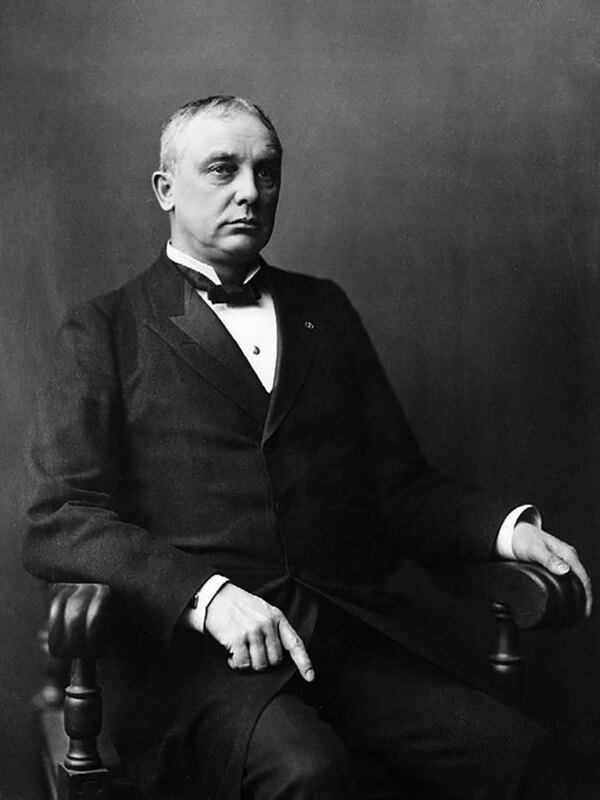 At the time of his appointment, at 38, Hardin was the youngest university president in the country. Within his first month as chancellor, he began the process of applying to the Michigan-based Kellogg Foundation for a national extension center. Despite considerable local inertia, if not direct opposition, Hardin secured the Kellogg funds and led the effort to raise local matching resources. The Nebraska Center for Continuing Education was dedicated in 1961 and the building at 33rd and Holdrege was renamed Hardin Hall in 1994. In 1962, Hardin hired Bob Devaney as football coach, beginning the modern era of Nebraska athletics. World War II had ended only the year before Gustavson became chancellor, and the university was in one of the sharpest transitions in its history. He saw the administration and faculty as partners on the same mission, and brought faculty into policy and strategic decision making. Gustavson led a successful effort to integrate the dormitories and to enact nondiscriminatory policies throughout the university. 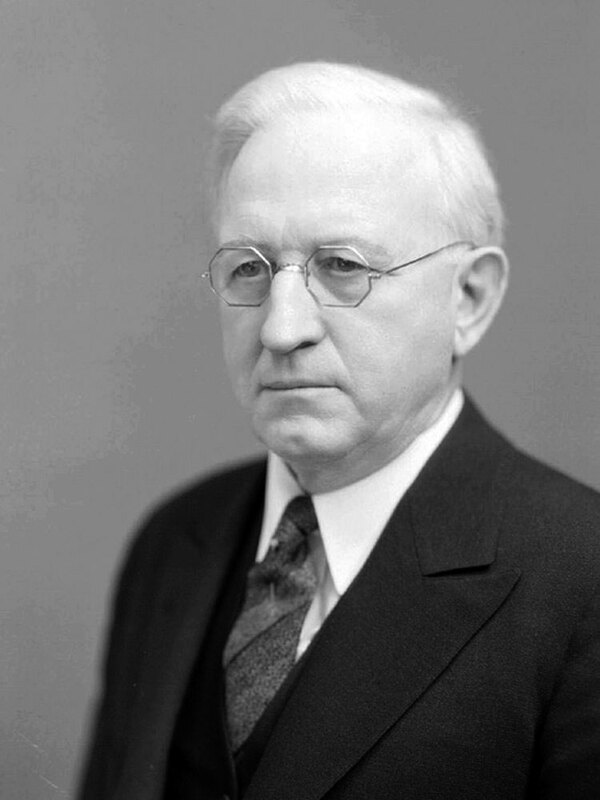 Boucher served the university in a period that included the end of the Great Depression and the start of World War II. Under Boucher, admission standards were instituted in the name of efficiency. In early 1945, as it became clear that the Allied advances in the Pacific and in Europe were unstoppable, planning turned toward the postwar university. Burnett's years at the university—during the end of the Roaring Twenties and beginning of the Great Depression—were marked by some of its best and worst times. The prolonged period of scarcity during which Burnett led the university led him to recognize that the university could not rely on state funding alone. 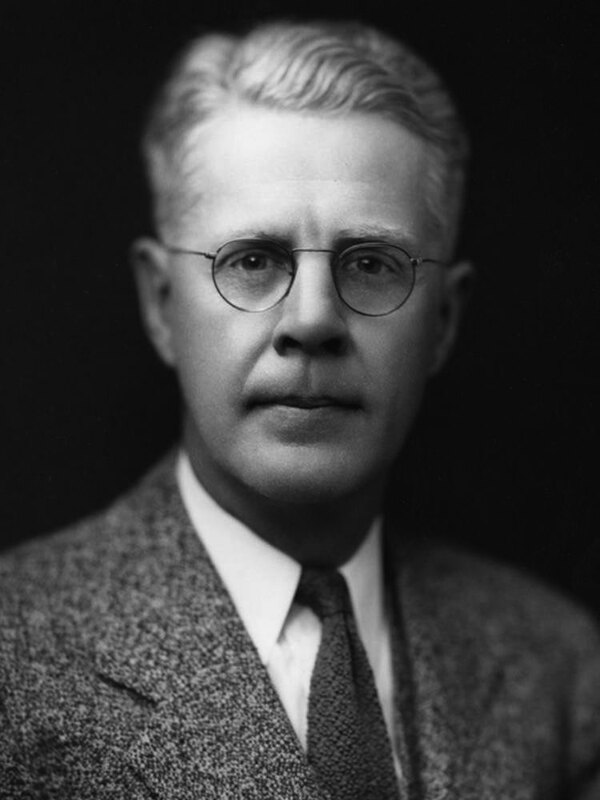 Always a practical man, Burnett responded to the situation with his most lasting contribution to the university – establishing the University of Nebraska Foundation in 1937. 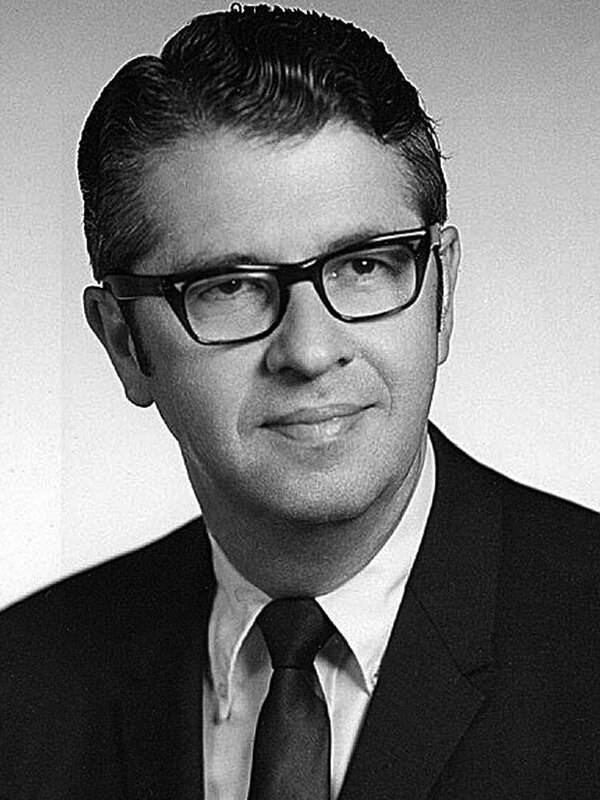 Avery was a professor of agricultural chemistry at Nebraska when he was tapped to serve as Interim Chancellor after the resignation of E. Benjamin Andrews. The “Interim” was dropped from his title in December of that year, when the Board of Regents officially elected him chancellor. Avery returned to his first love, the chemistry lab and teaching, in 1927. Avery Laboratory (today’s Avery Hall) was dedicated in his name in 1916. At the turn of the century, Nebraska was a formidable institution of national stature, and it grew under Andrews' leadership. By end of his chancellorship, the University of Nebraska was the nation's fifth-largest public institution. Nine buildings were also constructed under Andrews' watch, including the first student activities building and the Temple Building. Under MacLean's watch, the university's Latin School was discontinued, a Graduate School was organized, the first scholarships instituted, and the University Library (today’s Architecture Hall), begun under Canfield, was opened. 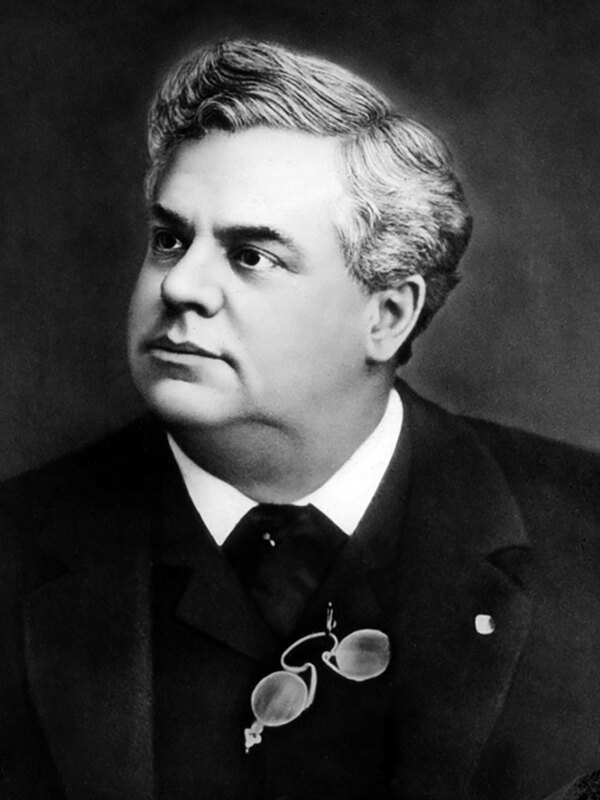 Although he occupied the office for only four years, Canfield was the most consequential leader of the early university. During this period, Nebraska entered its first golden age and took a place with Michigan, Wisconsin and California as one of the “big four” universities of the American West. Canfield was instrumental in the development and improvement of the campus environment including the construction of the old library – now Architecture Hall. 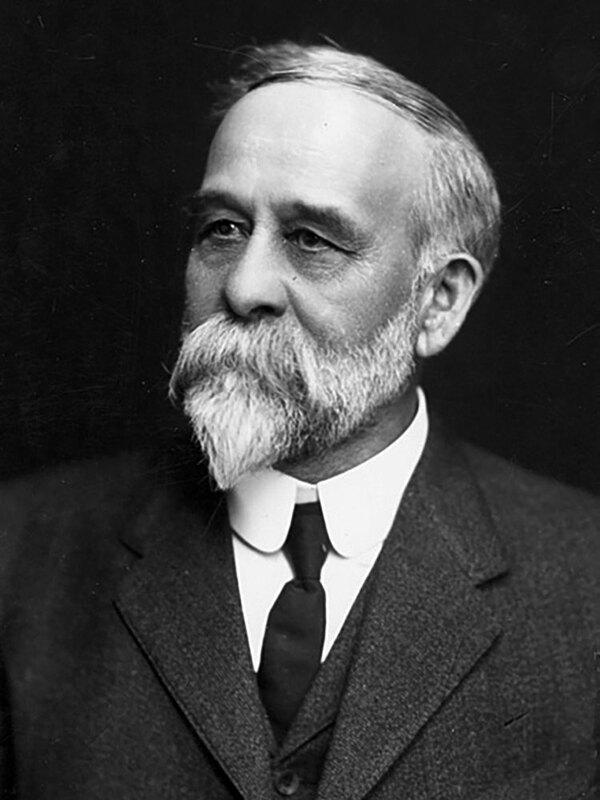 In 1884, after initial hesitation, Bessey accepted the offer to become professor of botany at the University of Nebraska. As soon as he arrived, he began to collect data with reference to Nebraska grasses and the other plants of the state and organized the first series of Farmers' Institutes with governor Robert Furnas. 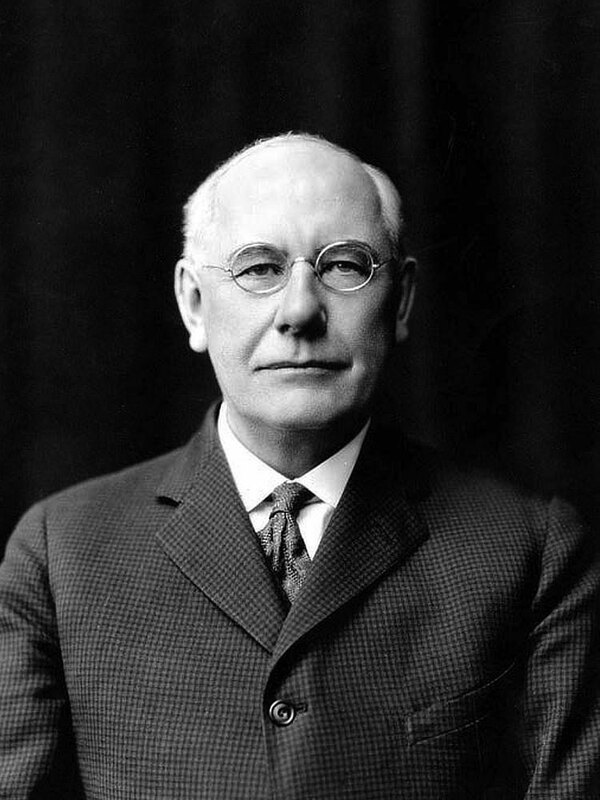 Bessey was one of the pioneers who did much to lay the foundation of American botany. During Manatt's chancellorship, major new investments in buildings were planned, including a chemistry laboratory, which would become Pharmacy Hall, Grant Memorial Hall, and an armory and gymnasium. With help from Charles H. Gere, leader of the Board of Regents, Manatt moved the university forward with ambition and energy during his tenure. 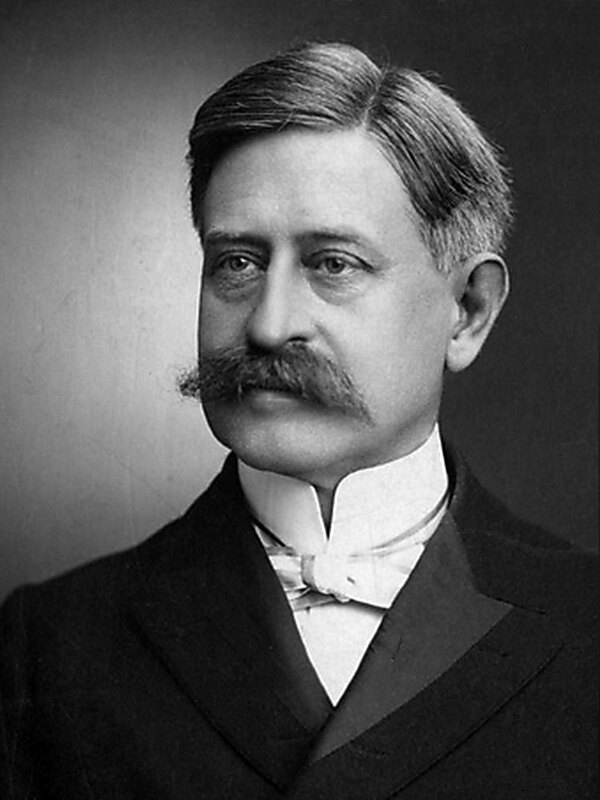 Manatt also appointed several prominent faculty members during his term including botanist Charles Bessey, chemist Rachel Lloyd, and physicist D.B. Brace, among others. The Fairfield era was part of a wholesale revolution in teaching sweeping higher education – the lecture. Previously, most university courses were organized around recitation. The University of Nebraska, formed at the end of the era of the recitation, was an ideal—if quarrelsome—laboratory for change. 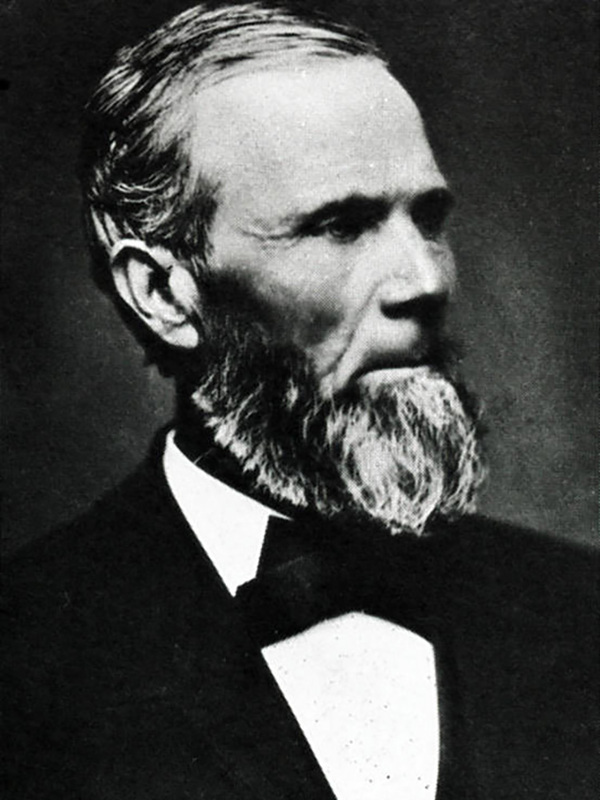 At Nebraska, Benton was responsible for equipping the first building, University Hall, as well as planning the original four-block campus layout bounded by 10th, 12th, R and T Streets. 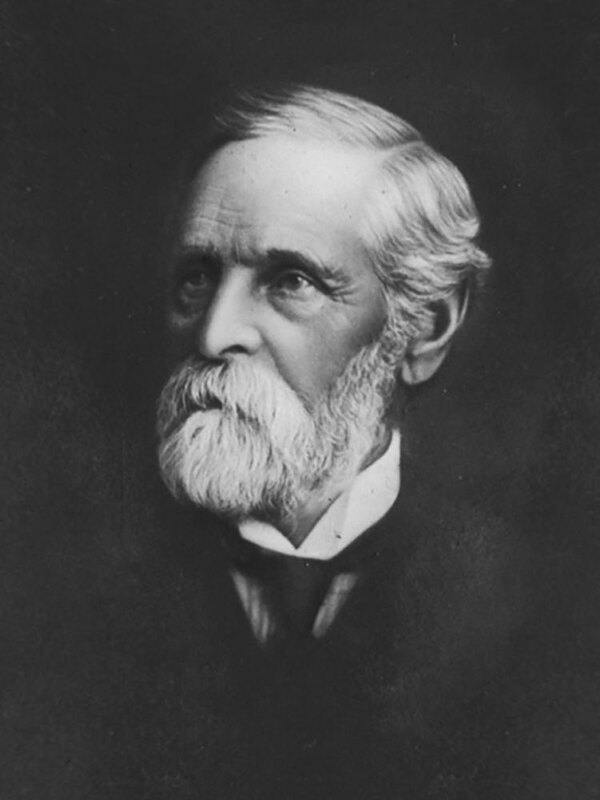 Remarkably, Benton significantly shapes the University of Nebraska to this day as a result of his purchase of the plot of land now known as East Campus and the creation of the university seal.